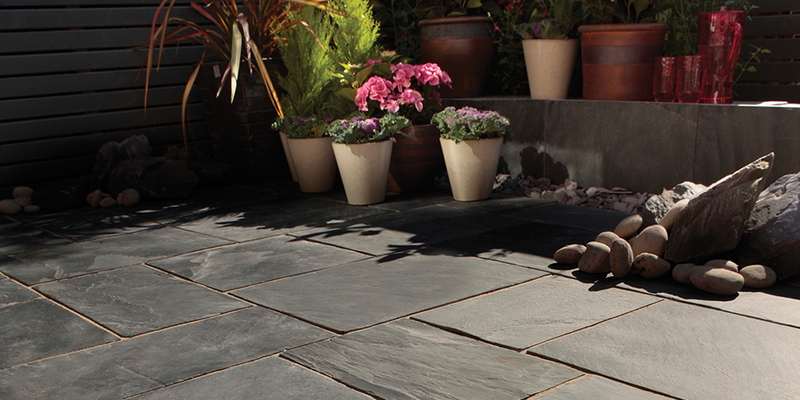 Choose a paving company who offers peace of mind with approved installations. Get a price quickly, and booked in before you know it. 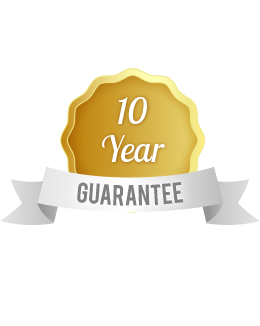 Our paving installations are backed by Bradstone Assured’s 10 year guarantee. We’re efficient, streamlined and keep waste to a bare minimum. We’ve been landscaping for over 20 years, so know a thing or two about it. 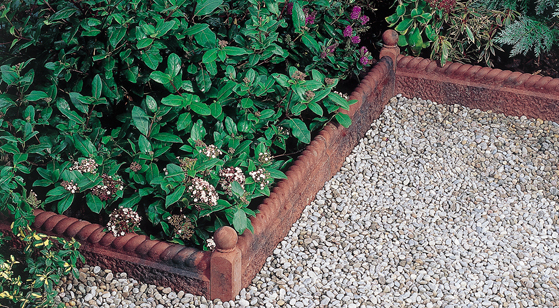 We love making garden spaces better and leaving customers happy. 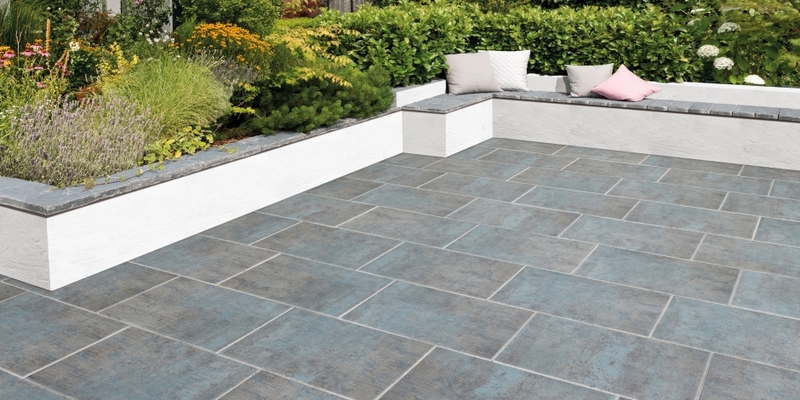 We understand the importance of getting a paving installation job done correctly the first time, so if you want to take your home to that next stage we are more than happy to get started as soon as you want us to. Choose a company who offers peace of mind and approved installations. 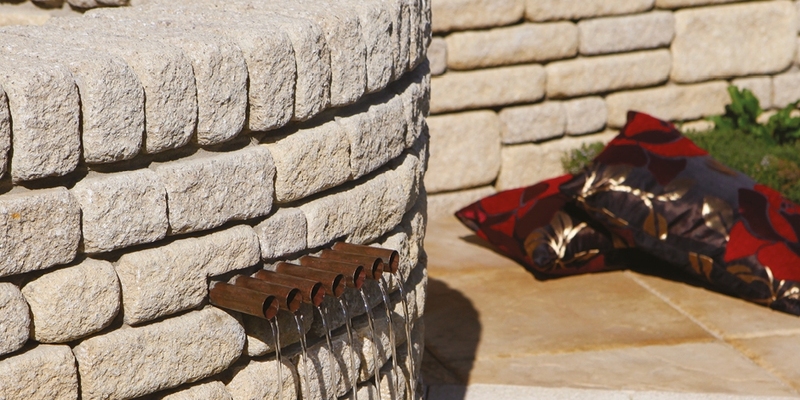 Enjoy peace of mind with a 10 year guarantee, we’re fully approved to install all Bradstone products. 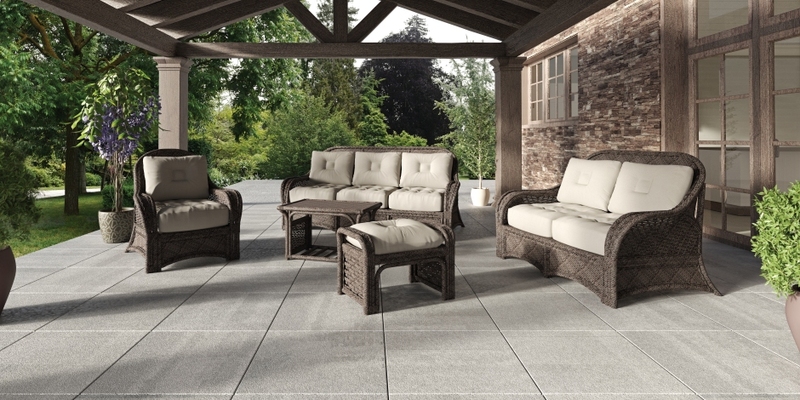 Ready to transform your home and garden? Get a free quotation with no-obligation to purchase, we’re fast, friendly and expert at what we do. We work all over Essex, London and Kent. 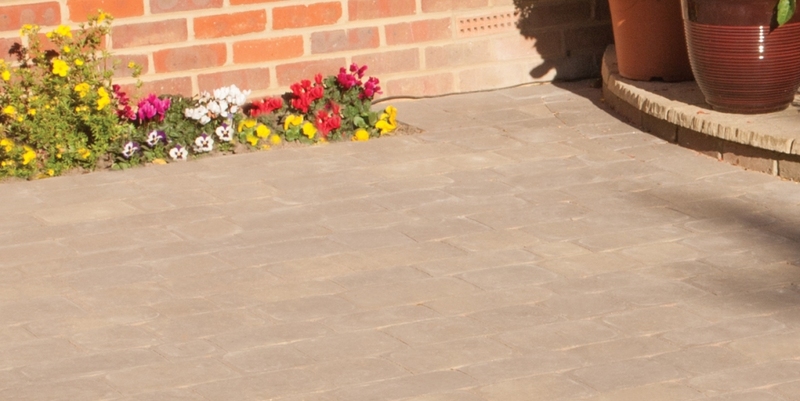 We provide professional driveway installation services across Essex, London and Kent.With our wide reaching knowledge and expertise in pall things landscaping, you can rely on us to create you a perfect home garden that will last for many years to come. 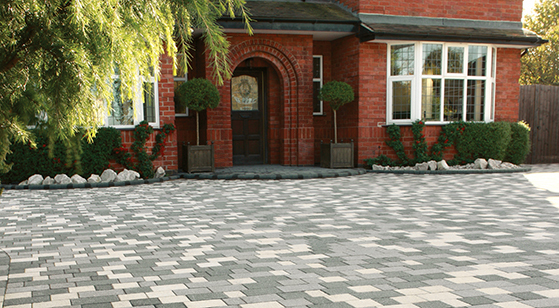 Are you looking for a specialist in driveways? 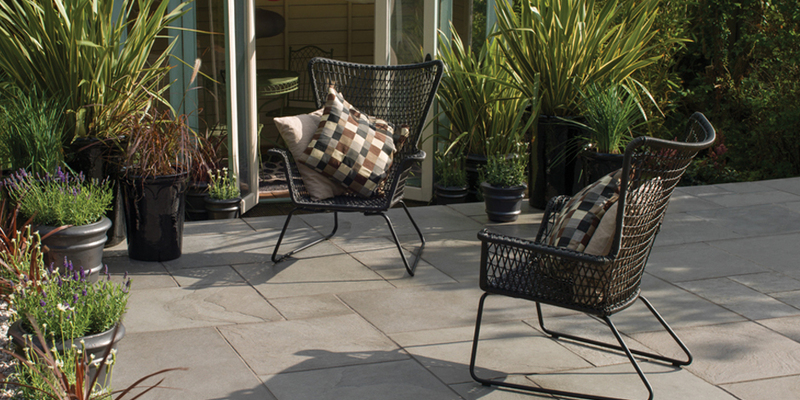 Specialising in quality block paving and driveways, we have over 20 years experience in transforming home gardens and commercial areas into beautiful modern or traditional outdoor living environments. We have a professional approach to landscaping and provide quality workmanship, we supply and fit a wide variety of landscaping products for projects of any size, and offer great rates on all services, which are fully guaranteed. We're a landscaping company offering a full range of garden design, landscaping & driveway installation services in London, Essex & Kent. If you’re looking for highly recommended landscaping company, you can trust in us, please have a good look through our website and portfolio and get in touch for a no-obligation free quotation. We’re well known and reputable, and pride ourselves on our work and service. We offer a fast, free and friendly quotation service by appointment, choose a time that’s suitable for you and we’ll aim to match it. 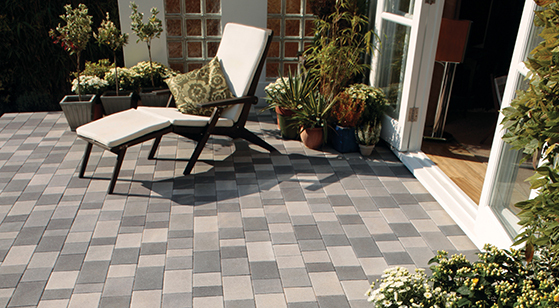 Are you looking to get block paving at your property? Then we would love to help you make that dream become a reality. 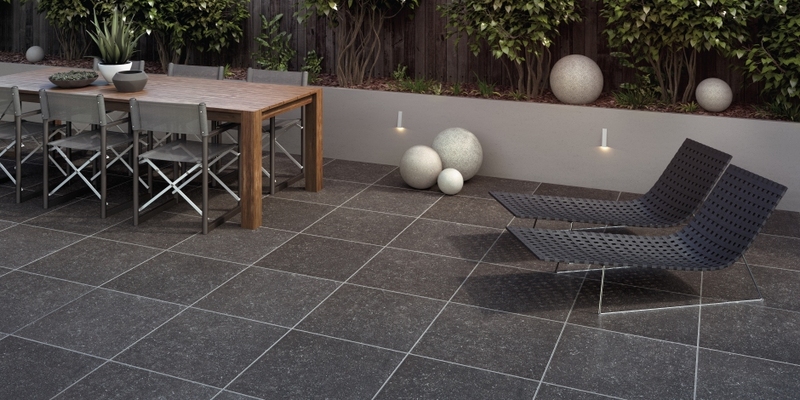 Block paving is hugely popular, and when it’s done right and carries the look and style you were hoping for its actually very easy to see why this would be the case. 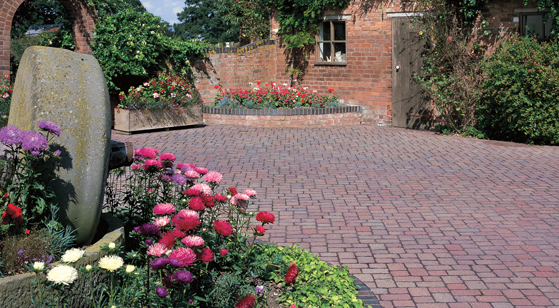 At Direct Driveways, we provide a professional and effective block paving service that’s easy to deal with and even better to look at. 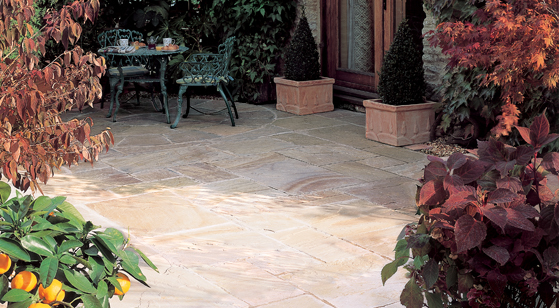 Getting patios to look the best that they can is, as you might imagine, a fairly difficult task. You have a lot to take on and a lot to consider in terms of the look and feel of the home, but you also need to look far more into the way that it’s going to benefit you in the long run. 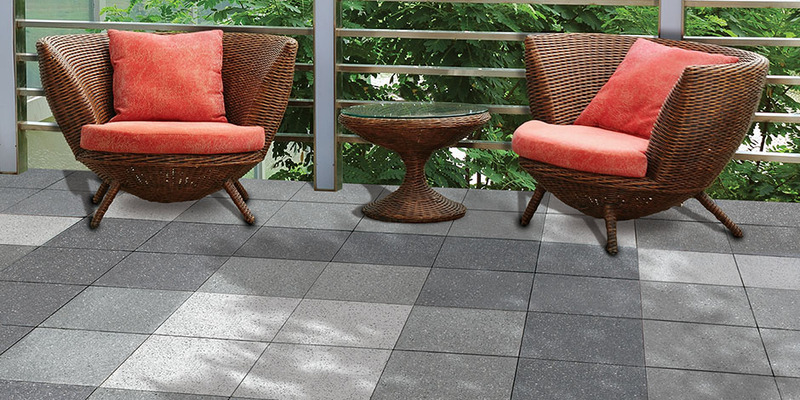 At Direct Driveways, we can help you see beyond the blind spots in the plan and help you construct the kind of patio that is attractive, affordable and affluent. 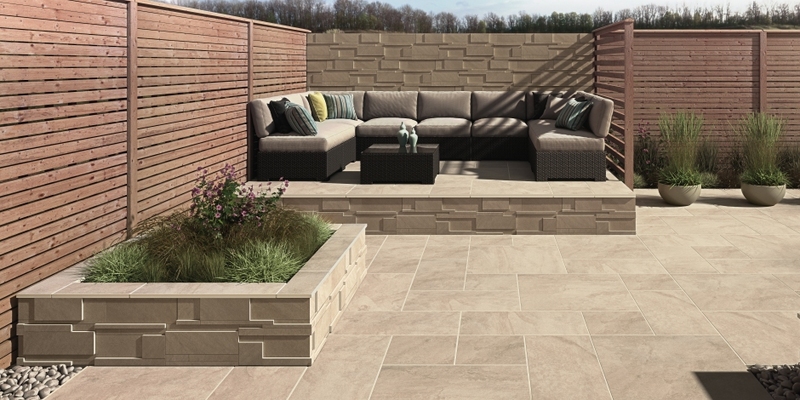 We know what it takes to get a patio looking great, so you can rely upon us to get the job done. Quick and easy installation of artificial grass.